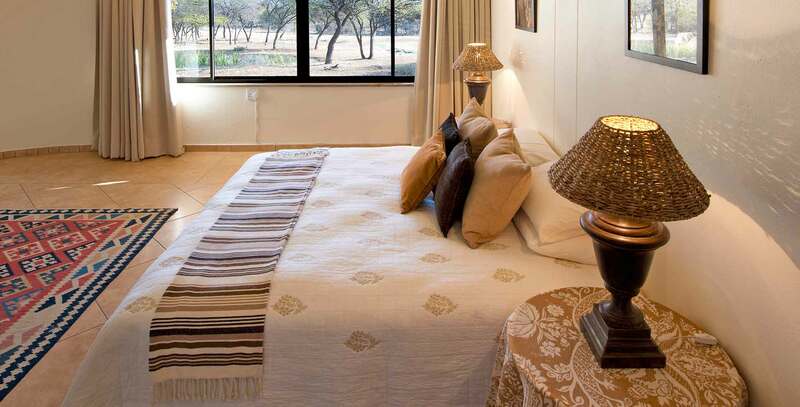 Thaba Khaya Lodge offers the perfect family suite for weekend getaways and holidays. 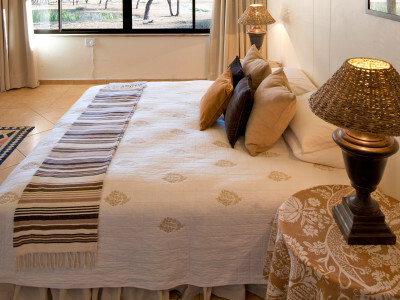 The majestic master bedroom and second bedroom are both ensuite and within meters from the watering hole, providing a superb view of the wildlife that often come to drink. 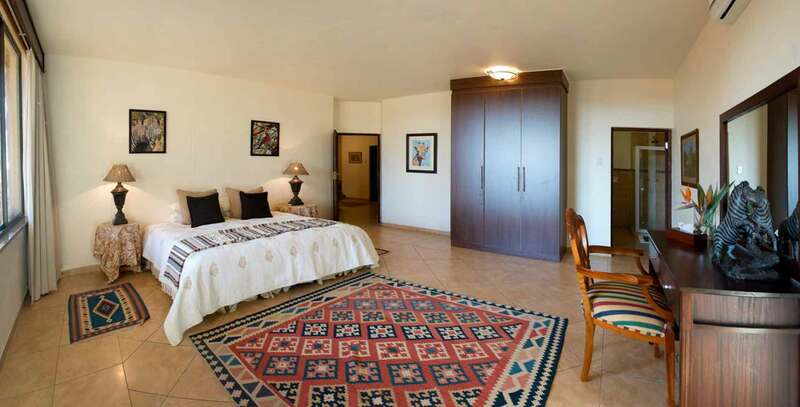 An intimate kitchen and study also compliments our family suite with a spacious reception area and outside patio with views into the lodge grounds. 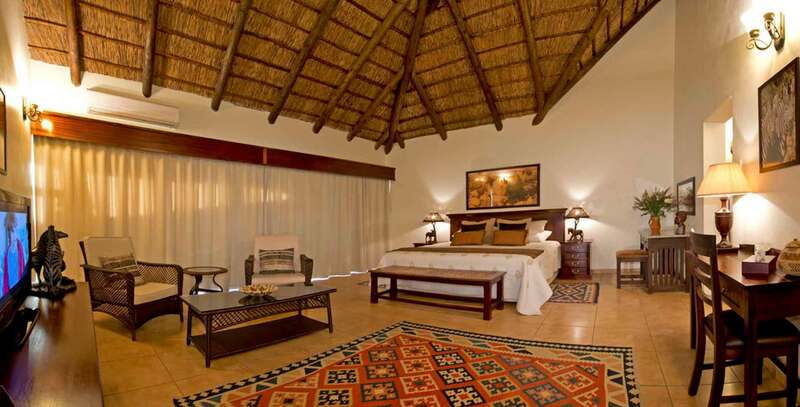 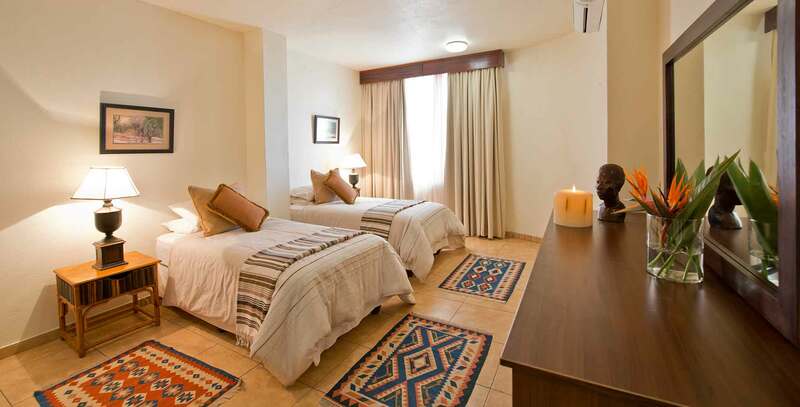 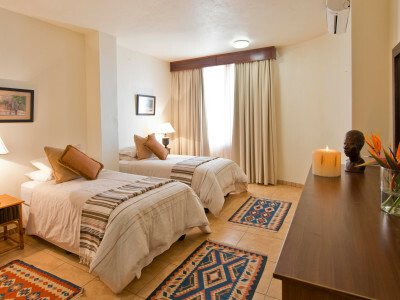 This suite offers a queen size bed in the master bedroom and 2 singles or a double bed in the second bedroom. 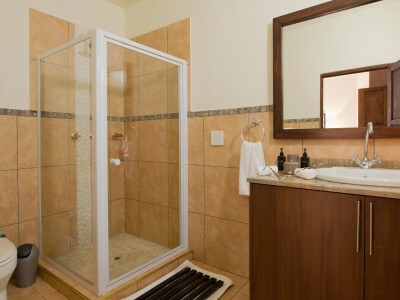 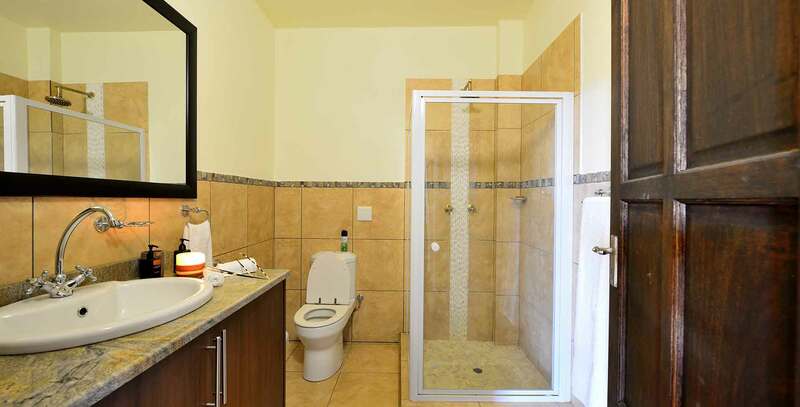 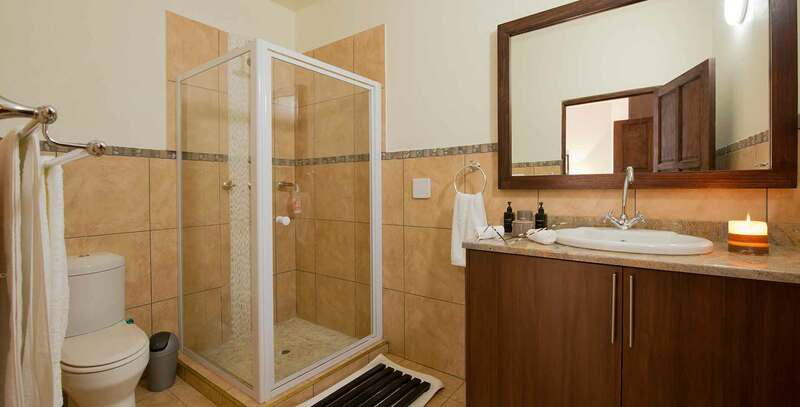 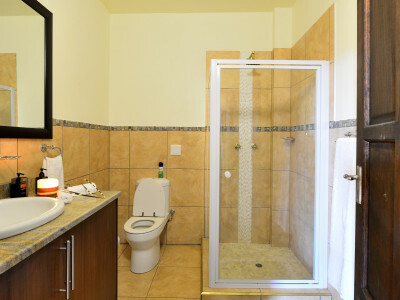 Furthermore this suite offers air-conditioning DSTV and in room hair dryers and both bathrooms are single showers and vanity.